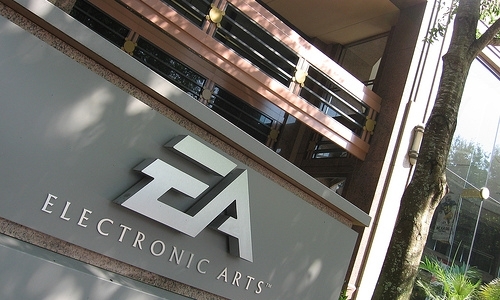 Madden NFL executive producer Phil Frazier is the latest name to be leaving EA Sports according to a reliable source. It is currently uncertain where he is headed however two prime possibilities are Row Sham Bow – the new social gaming company started by former Tiburon GM Philip Holt – or the massive social gaming company Zynga which has taken on several former Tiburon employees in the last year. Frazier had become one of the faces of the Madden franchise over the past two years along with creative director Ian Cummings who left back in April. Having been with the company since 1997 Frazier worked primarily as a producer on Madden as well as NFL Tour in 2008. This most recent departure follows prominent ones that started with Cummings (and others) in April and Jeremy Strauser in May.